Designed for Aerial Photography, these Polar Pro Filters are made for the DJI Zenmuse X5/X5R camera lens. 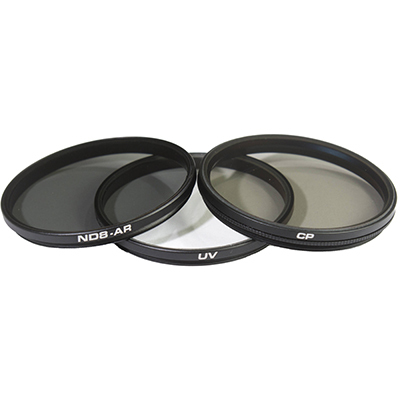 This pack includes a UV, PL, and ND8 filter. 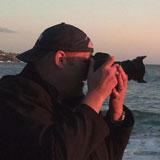 We plan on using these for bright situations such as snow, water reflections, or even sunny day glares. We can now have more control over the camera's shutter speed which will give us more options when it comes to taking videos or photos.